Fly Casual is your Star Wars Podcast that makes you want to scream, in oh such a good way. The lastest Episode VII and VIII movie news and rumors are great and all but why stop there? You want to know whats going on with your beloved Star Wars toys and collectables, and lets not forget the magic of discussing radom Star Wars fandom from around the world, and yeah duh, the comics too! Being a rebel is good but talking about Rebels is even better. Reading is awesome… when it’s Star Wars! Your Star Wars Podcast, Fly Casual, brings all this and so much more. It’s more than a destination, more than a journey, it’s your Star Wars life. 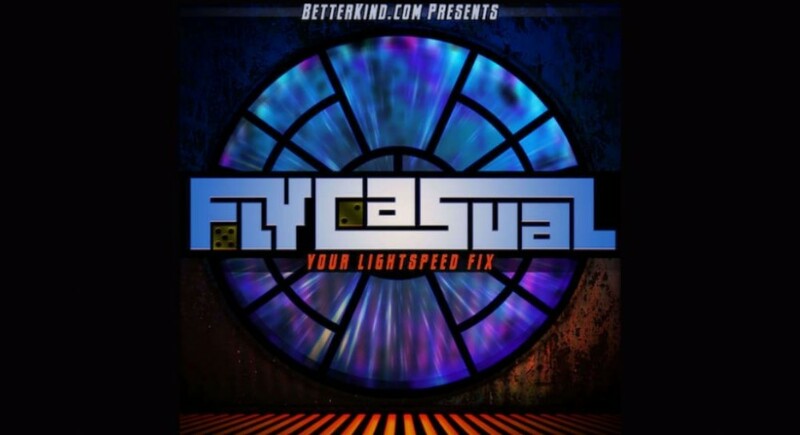 For more shows from Fly Casual take the link to their archive.